LONDON | MUMBAI, May 31, 2018: Tata Consultancy Services, a leading global IT services, consulting and business solutions organization, has been named number one for customer satisfaction in the UK by the Whitelane Study - one of the country’s largest independent report of IT service providers. 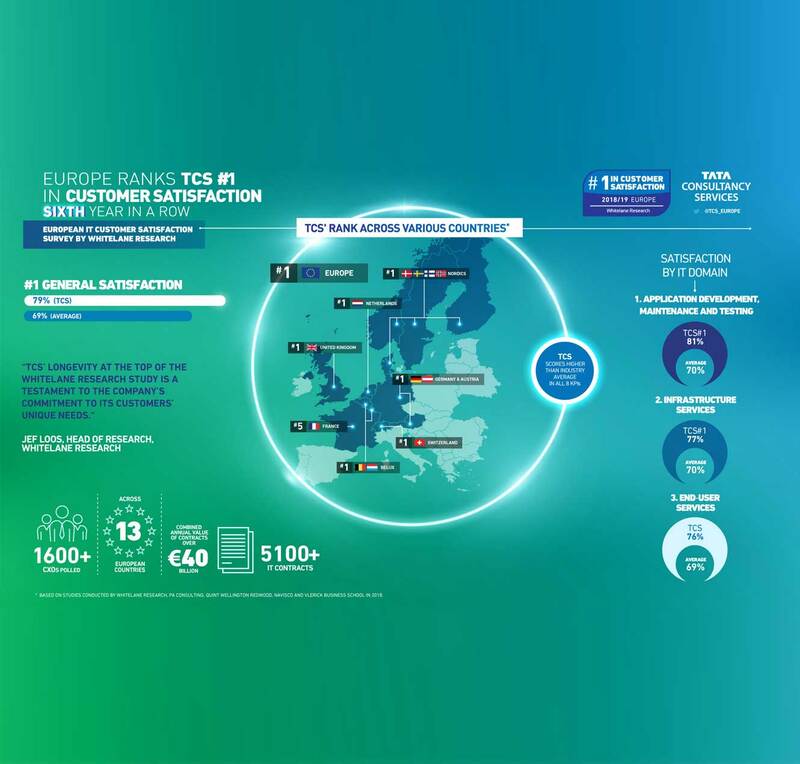 TCS received a customer satisfaction score of 81% in the UK, and the company also topped the rankings for the whole of Europe, retaining the number one spot for the fifth consecutive year and topping the rankings in Germany (80%), Benelux (80%), Netherlands (80%), Switzerland (83%), and the Nordics (82%). 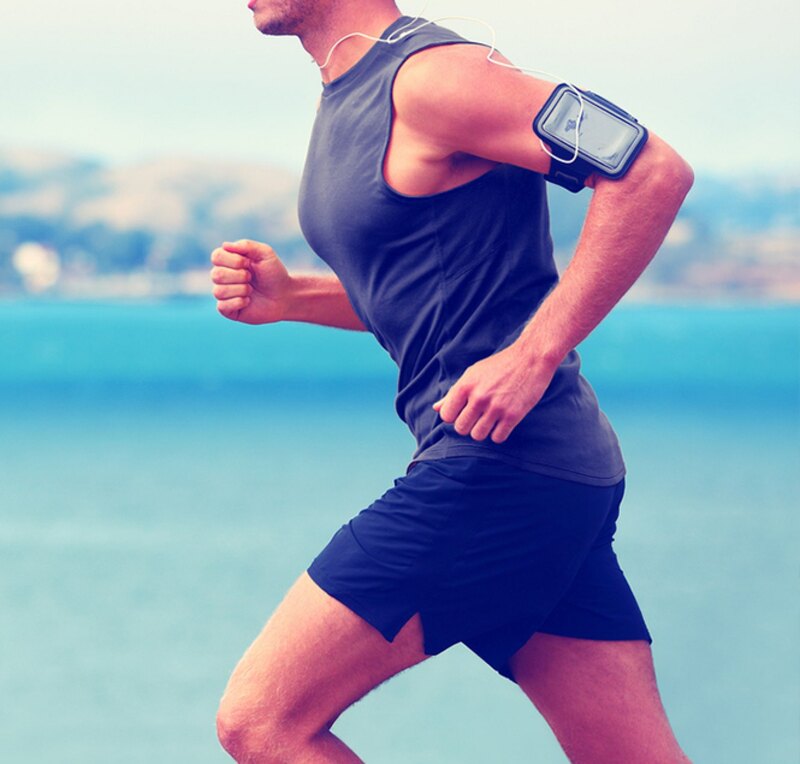 The latest Whitelane Study also showed that TCS was ranked number one in application development, maintenance, testing and SaaS; and data centre, managed infrastructure and hosting. In addition to overall customer satisfaction, the survey also assessed each company based on eight key performance indicators (KPIs). TCS was ranked in the top three for service delivery quality, price level and business understanding. The 2018 UK IT Outsourcing Study is based on the experiences of more than 240 business leaders (CIOs, CEOs, CFOs or their direct reports), who oversee 760 IT services contracts held by the UK’s top IT spending organisations. The in-depth research looks into 31 providers, examining their performance, customer satisfaction levels and delivery quality across IT services sector. Shankar Narayanan, Head of TCS UK & Ireland said: “TCS is delighted to be recognized as the IT services industry customer satisfaction leader again in the UK. This recognition underscores the value we continue to deliver to our customers in helping them achieve their goals and it is this relentless focus that is at the heart of our continued success and growth. Digital technologies such as cloud, mobile, big data, automation and AI are playing an increasingly significant role in the British economy. At TCS, we remain committed to this transformation and in helping our customers on their Business 4.0 journey."